iRealHousewives | The 411 On American + International Real Housewives: Kandi Burruss To Executive Produce New Reality Series Starring Marlo Hampton! According to a new report, Kandi Burruss is about to executive produce a new reality series in Atlanta. 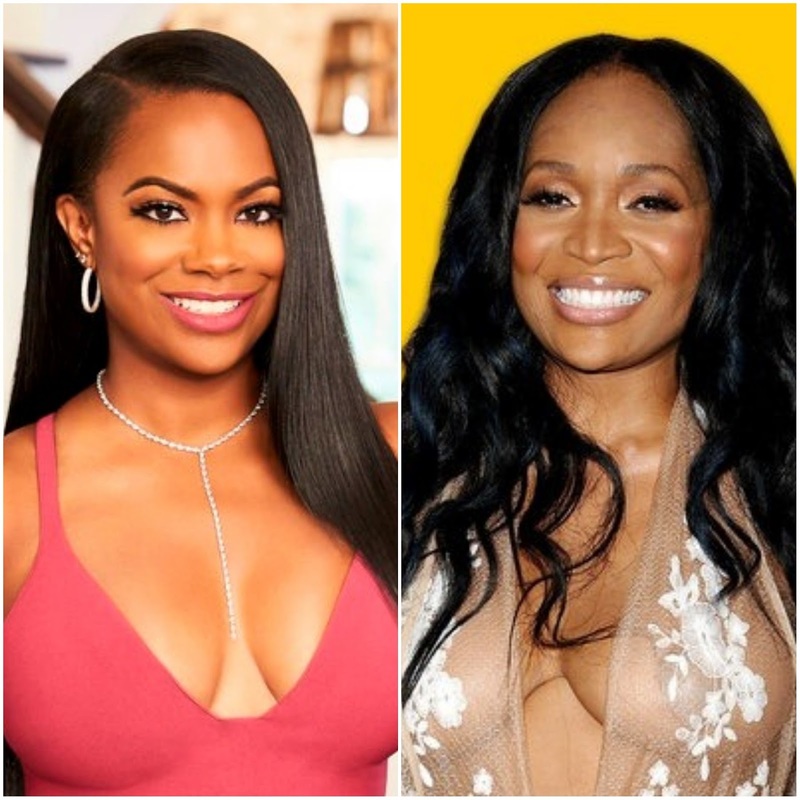 The new reality series is called Hotlanta, the show will allegedly focus on cast members in Atlanta with story lines similar to Real Housewives of Atlanta. Sources reveal that Marlo Hampton will star on the show. "She’ll likely leave Housewives, especially since she’s never been an official cast member," a source told The Jasmine Brand. "Marlo will really get to shine." As for Kandi, she will not be part of the cast and will not make any guest appearances. Kandi will remain on RHOA and will only serve as executive producer on the new reality show.